Korea Republic was one of the intimidating teams in the men's division of the Rio Olympic Games. With their promising 24-year old player named Jung Youngsik, the veteran Joo Saehyuk, and the fighter Lee Sangsu, the team had a chance for an Olympic medal. Despite a good fight, however, the team was not able to capitalise. “We prepared a lot for this Olympic Games, I wanted to get a medal to give to all the Korean citizens, but we tried our best so I don’t have regrets,” Jung Youngsik said. This time in Rio, the men’s team reached the semifinals but unfortunately lost to the Chinese Team, the eventual champion. Next stop for them was the battle for the bronze against Germany. Each duel in the round was undoubtedly evenly matched. However, the players of the Korea Republic failed to capitalise on their strength. 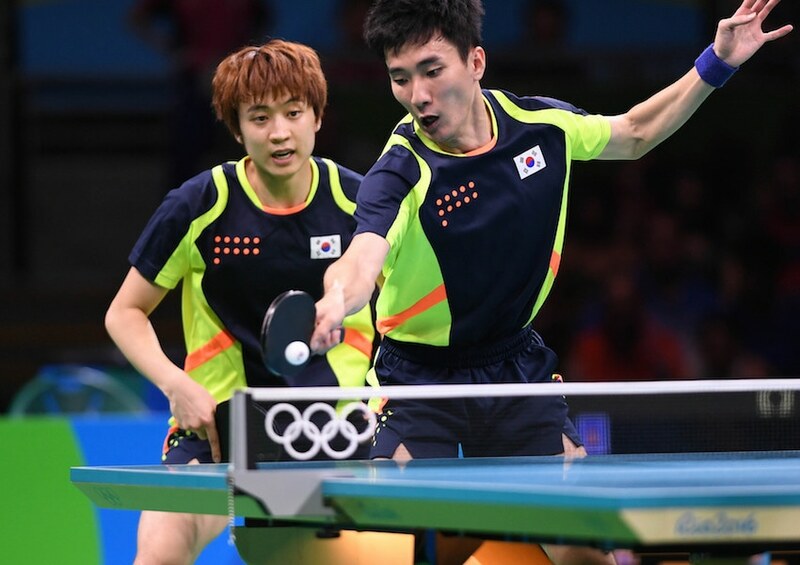 Joo Saehyuk, the oldest player in the Olympic lineup of the team lost two points against Dimitrij Ovtcharov (2-3) in the second match, and to Timo Boll in the fourth match with 0-3. Unfortunately for Korea Republic, Joo Saehyuk’s defeat to Boll led them to be empty-handed in this Olympic Games. The team lost in 1-3 in the fight for the bronze. “In general at the Games we competed quite well, making it until the semifinals. However, the German team is just stronger than us, although we have played well,” Joo Saehyuk concluded. The only player who provided a point for Korea Republic was Jung Youngsik. He won against Bastian Steger in a close encounter of 12-10, 6-11, 11-6, 6-11, 13-11 in the opening match. 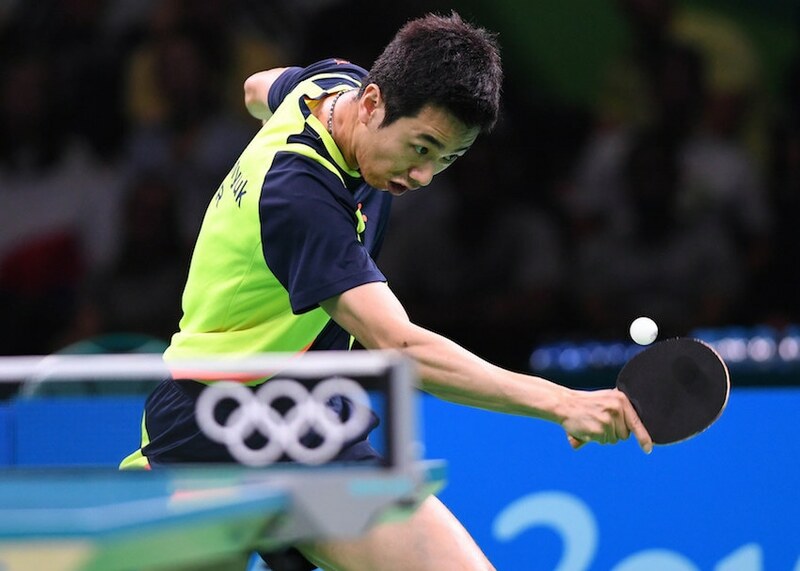 Aside from that, the 24-year old player also took two games from the Olympic champion Ma Long in the Singles event. Later in the competition, he forced the Grand Slam champion Zhang Jike to a decider in the Men’s Team semifinals. “I felt two things this Olympic Games – confidence and also sorrow, because I could have gone further. I really want to beat them next time,” Jung Youngsik said. According to him, the biggest reason for their defeat was the Doubles match. They had the advantage which was also acknowledged by the German Team. However, the partnership of Jung Youngsik and Lee Sangsu lost to Timo Boll and Bastian Steger in 11-9, 6-11, 7-11, 11-9, 9-11.